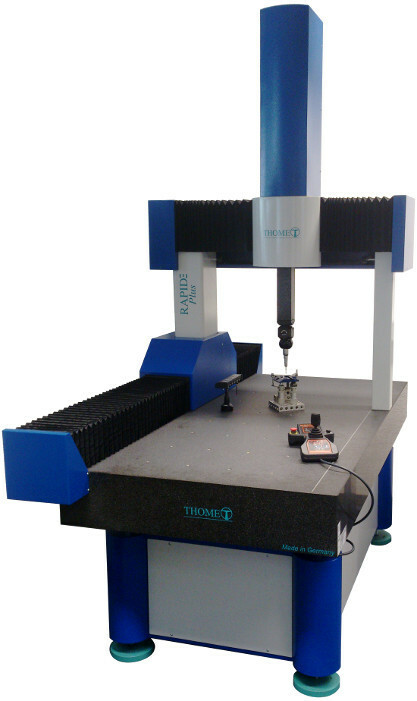 User friendly Windows software CAPPS "Click and Control"
The Coordinate-Measuring-Machines from THOME Precision are characterised by the highest precision, durability and nearly maintenance-free operation. 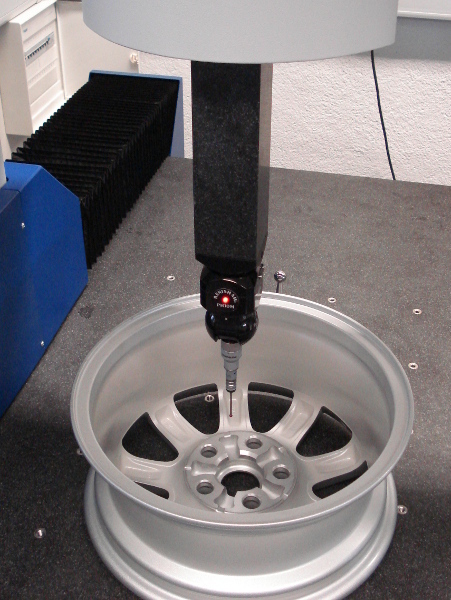 All our 3D-Coordinate-Measuring-Machines are equipped with optimized air bearing guides in all axis. Thermal stability and high rigidity is reached by using the highest quality materials such as high precision granite guides or ceramics. 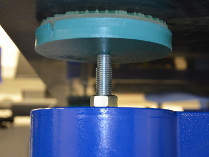 A double passive vibration damping system is integrated in the each machine support frame. Additionally, all our CMMs can be delivered with active pneumatic vibration dampers upon request. 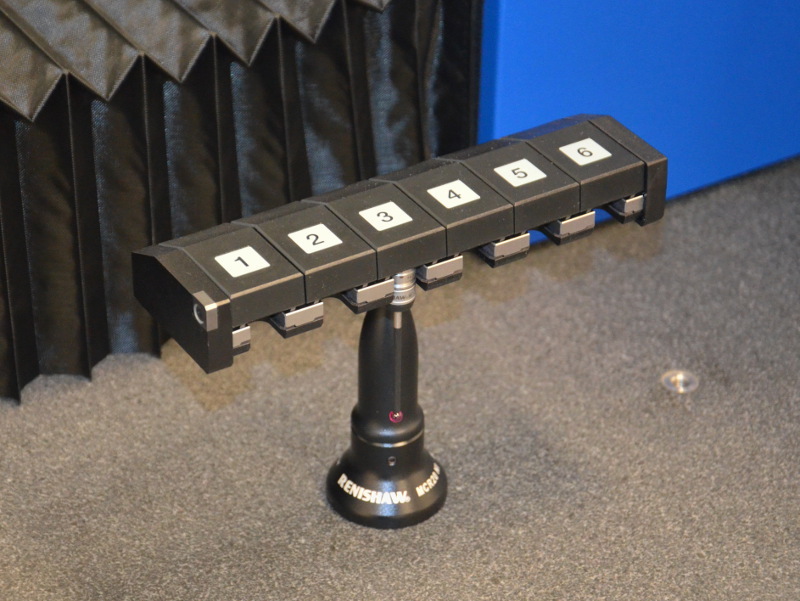 This allows you to absorb even very low frequency vibrations. 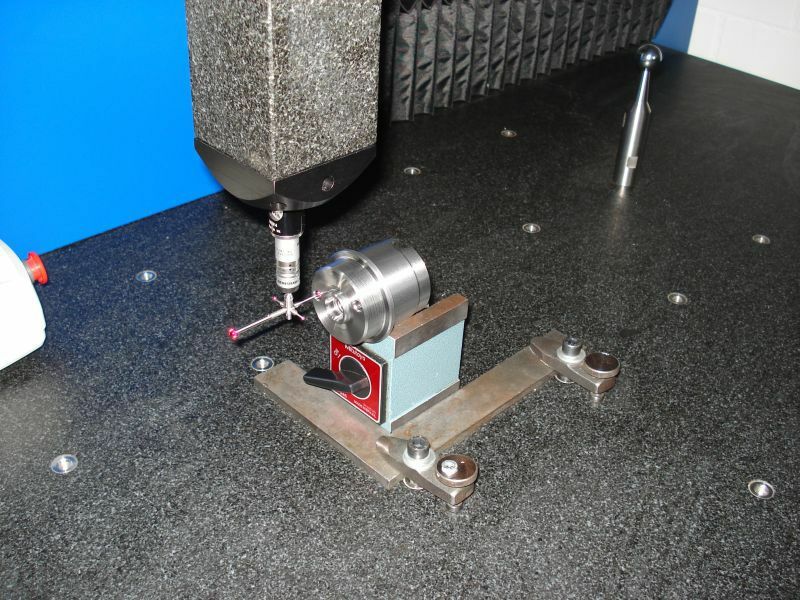 All our Coordinate Measuring Machines are equipped with totally covered guides. 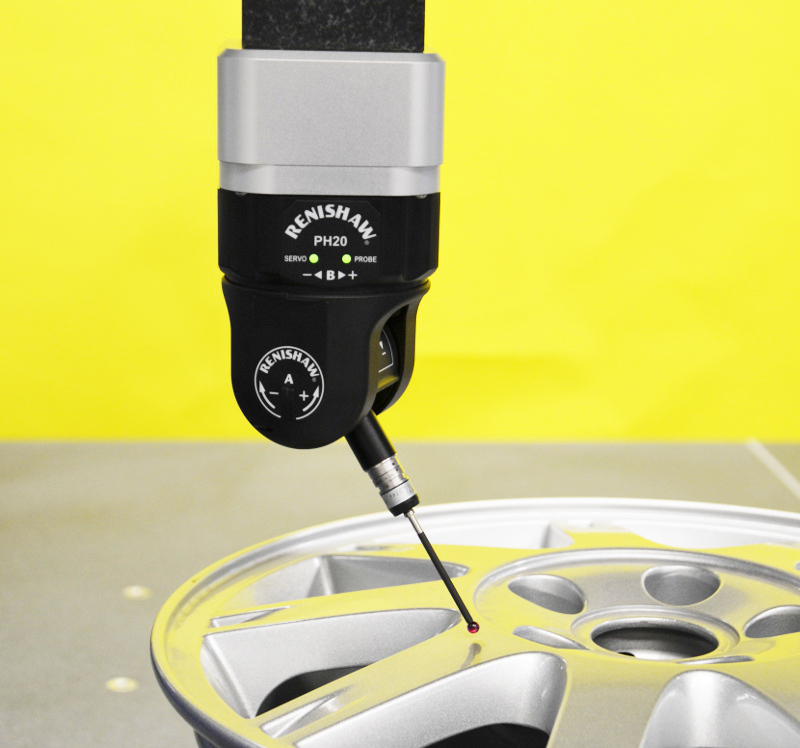 This helps to protect the guides against dirt, damage and direct thermal influences. 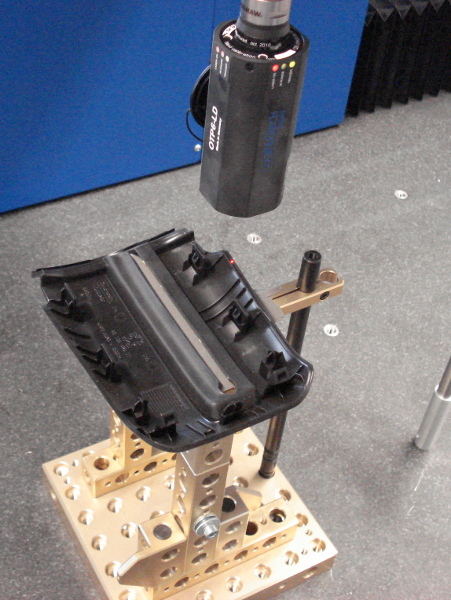 High-dynamic servo-motors and highly rigid, low friction belt drives guarantee optimal positioning behavior. Due to these factors, our measuring machine is particularly suitable for scanning. 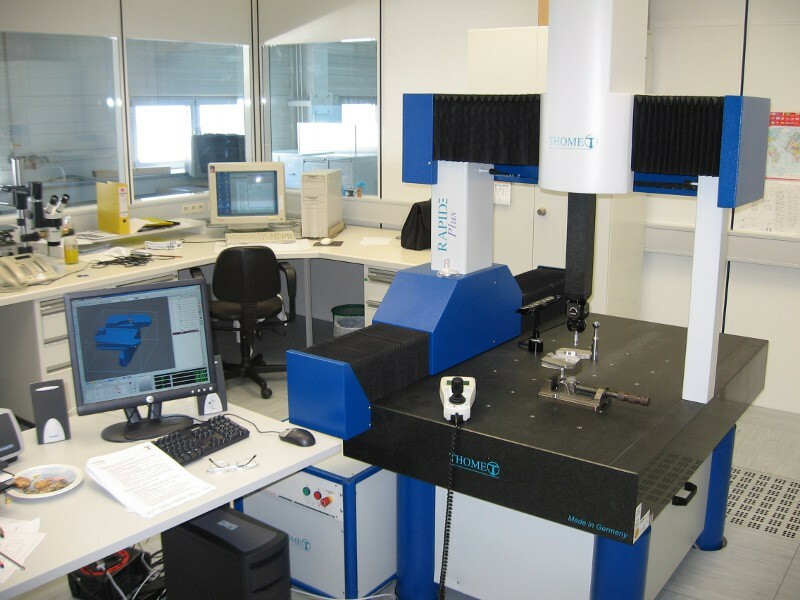 The advantages of scanning measurements are due to the ability to make extremely precise statements about the form shape and form accuracy because of the huge point cloud you can take in a very short time. Real scanning is much faster compared to conventional tactile scanning methods. 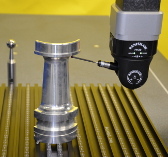 In addition to the dimensions listed in the table, we can offer some other combinations of axis lengths upon request. 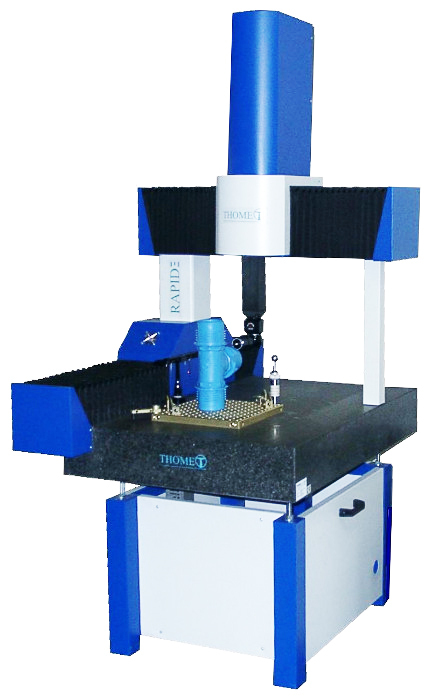 The CMM RAPID-Plus has the same characteristics as the Coordinate Measuring Machine RAPID. 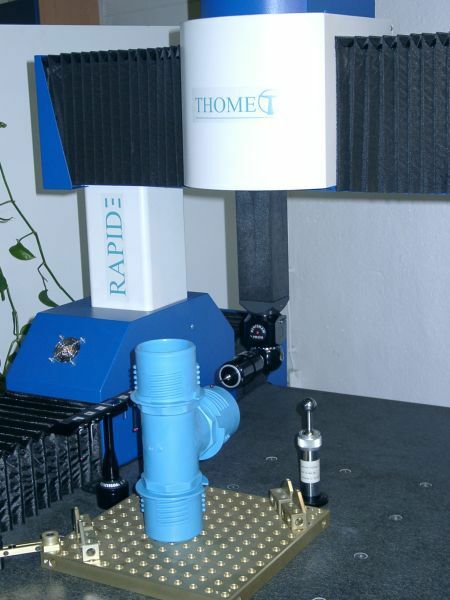 The difference is only that the RAPID-Plus is a little bit more precise, a little larger and a little more expensive. 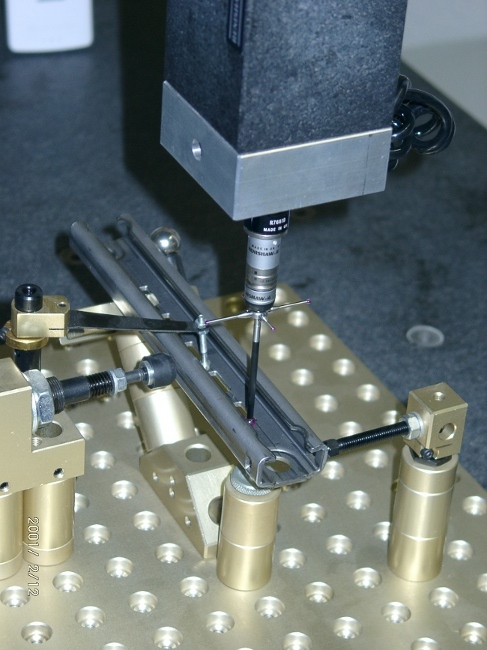 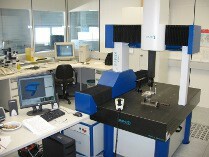 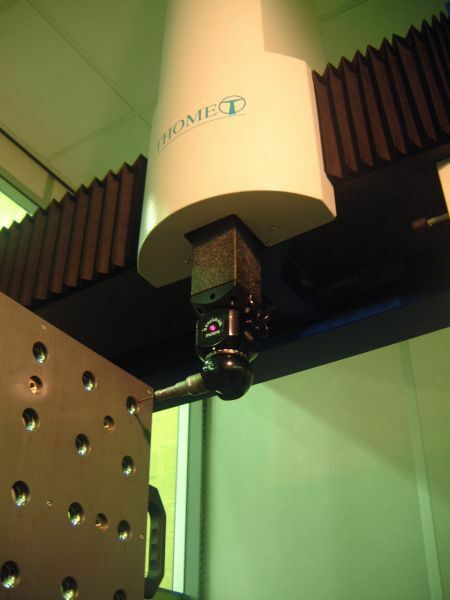 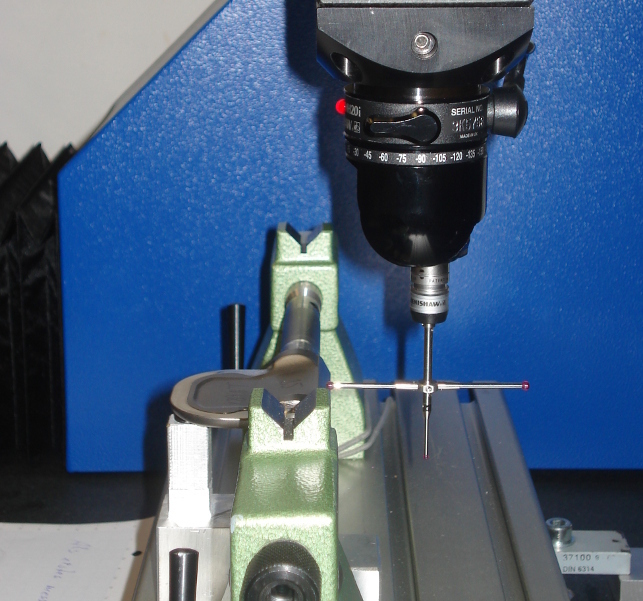 As with all CMM´s from THOME Precision, the X-axis comes equipped with a reinforcement railing. 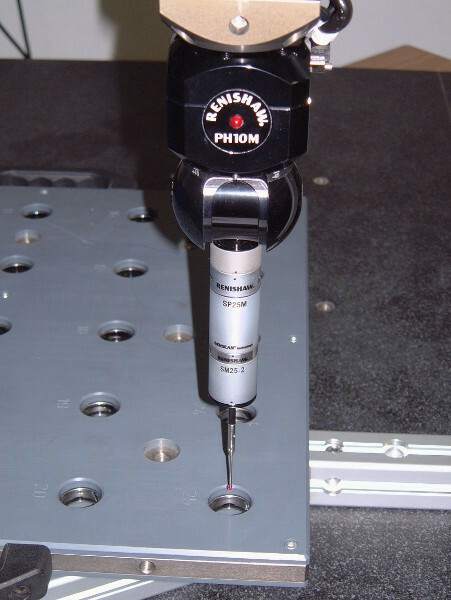 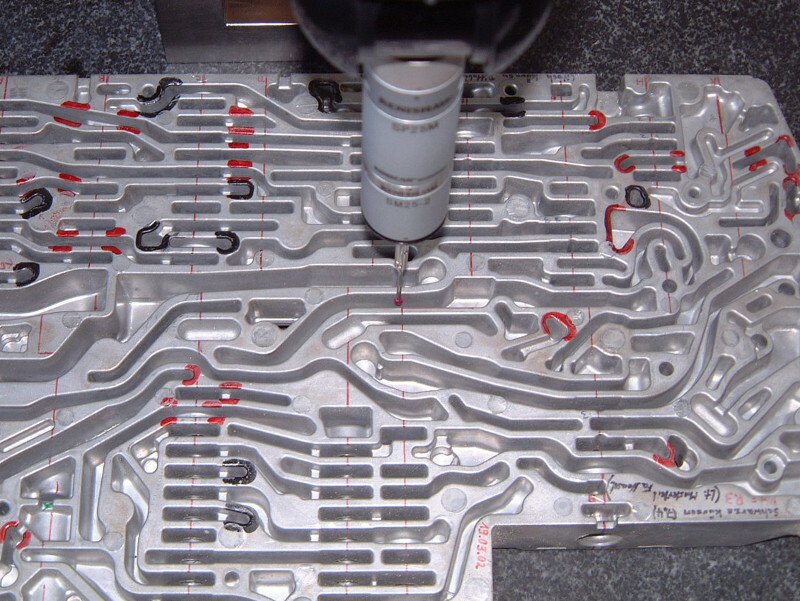 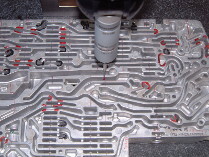 This provides all CNC measuring machines with an even higher level of precision and stability. 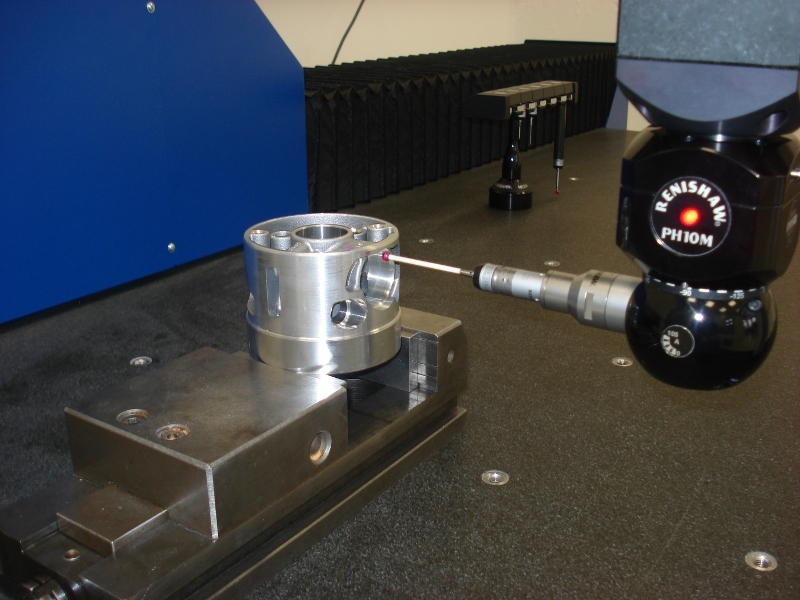 This can be of critical importance during high-speed measuring, where sudden changes in direction are common. 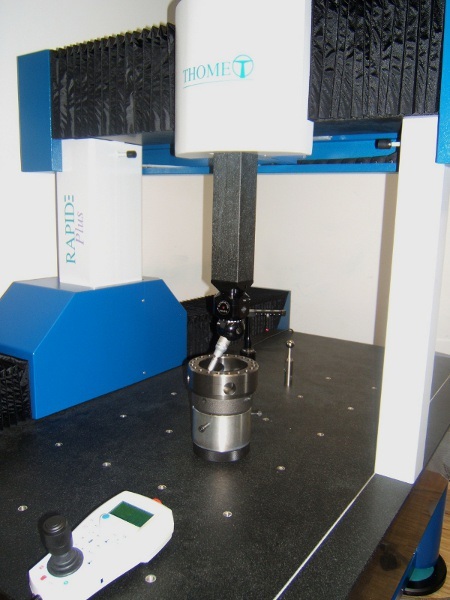 The RAPID-Plus is nearly maintenance-free. 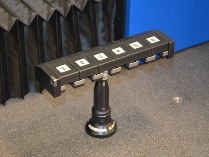 Click on a picture to zoom.